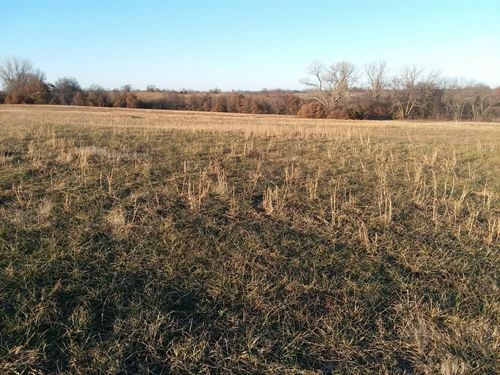 Listing 45160 159 acres for sale in Caldwell & Daviess Counties, Missouri. All tillable acreage 2 & 3 soils, terrace & tile program. Call Bill Bray for additional info. 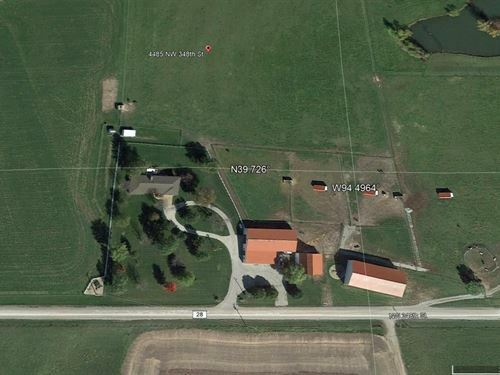 Listing 46750 75 acres for sale in Dekalb County, Maysville, MO. 38 acres currently in CRP until 9/30/2021 with an annual income of $4265.00. 65 acres of cropground.